This is the extreme east end of Fremont Valley. U. S. Highway 395: near Redrock-Randsburg Rd. 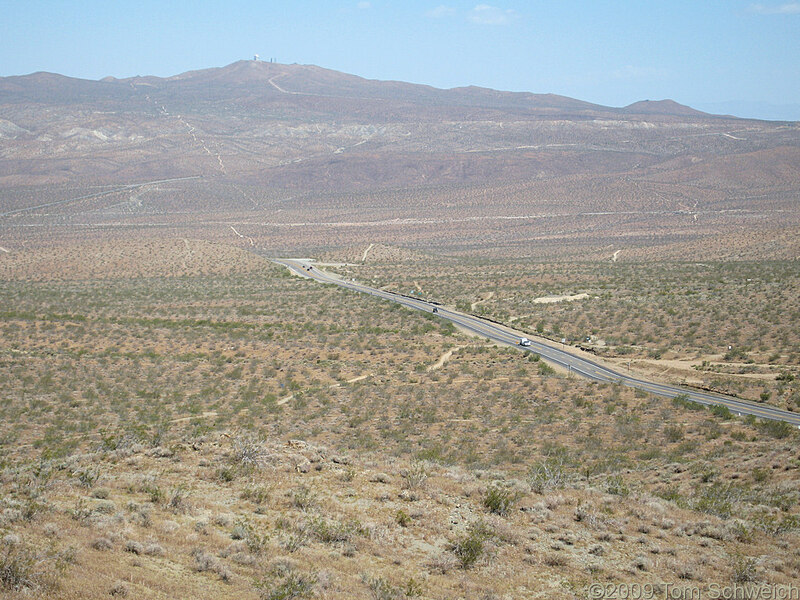 Other photos about Geography - Central Mojave or Fremont Valley.